Ragbir Bhathal is an award-winning author and astrophysicist at the University of Western Sydney. He has published eight books on astronomy and several papers in international refereed journals. 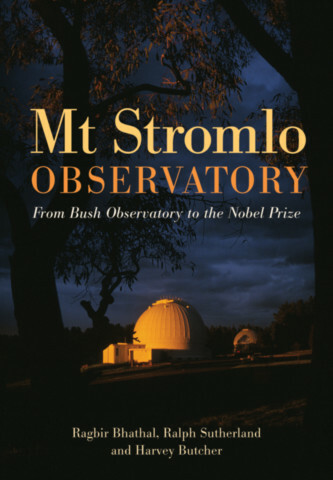 He is the Director of the Australian Optical SETI Project.